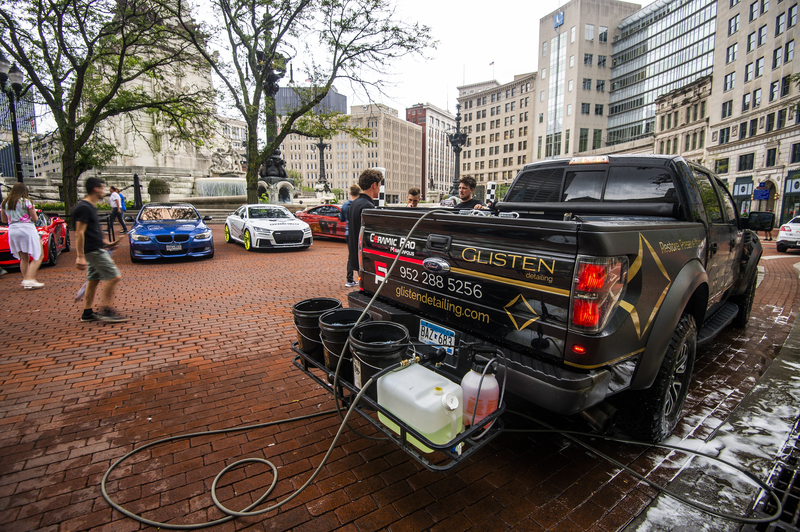 If you’ve been searching for auto detailing Minneapolis that you can trust, then look no further than our friendly staff at Glisten Detailing. Our passion for detailing comes from the desire to keep cars looking their absolute best. At Glisten Detailing, we think of auto detailing as an art form. You spend a great deal of money on your vehicle keeping up with regular oil changes and other needed maintenance, so why not maintain your vehicle’s value by keeping it looking its best with our detail packages. We offer several different detail packages including our expert car wash, maintenance, new car prep and paint correction. Our expert staff will clean every nook and cranny of your vehicle giving you the best car wash you’ve ever had. 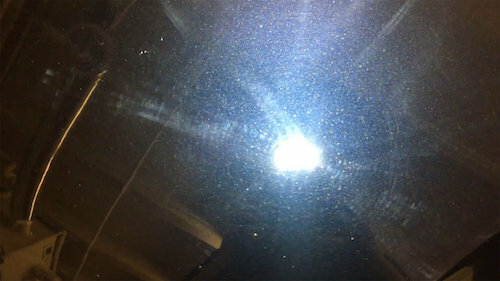 If your vehicle needs paint correction, our team can remove swirling and marring or water spots from your paint using our clay bar treatment and polish. We also do new car prep and regular maintenance on your vehicle making sure it looks as good as new when we’re done with it. After receiving one of our auto detailing packages, we highly recommend adding a layer of paint protection to your vehicle. 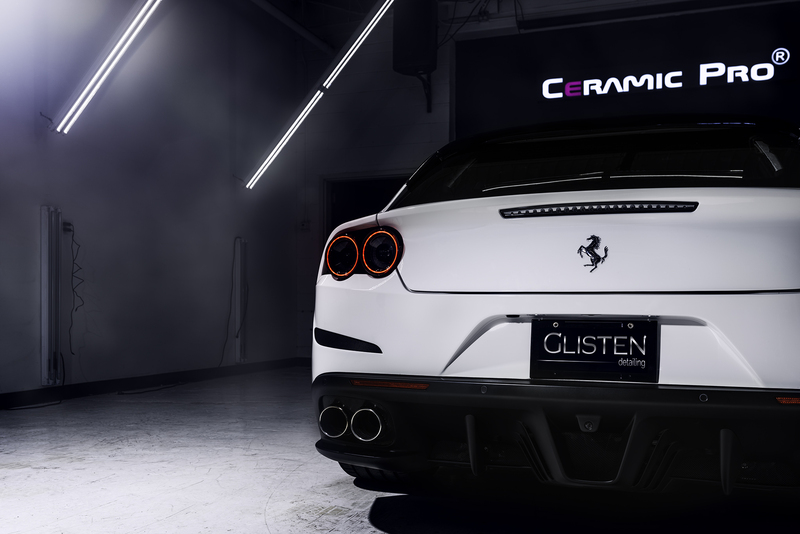 At Glisten Detailing, all of our technicians are experts when it comes to installing Ceramic Pro and Clear Bra. Adding Ceramic Pro to your vehicle will give your vehicle paint protection that lasts. We offer several different Ceramic Pro packages including: Sport (6-month warranty), Bronze (2-year warranty), Silver (5-year warranty), Gold (lifetime warranty). 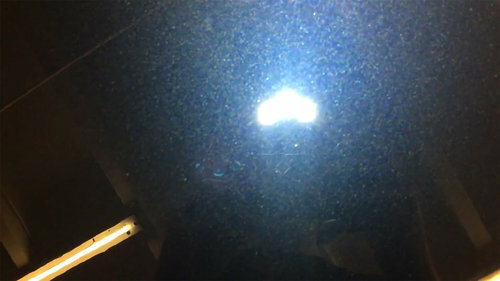 Clear Bra will add an invisible layer of protection to your vehicle protecting it from rock chips, road salt, dirt and debris and adding a self healing effect. We offer several different Clear Bra packages including: Bumper and Headlights, Partial kit, Full Front Kit and Full Car. We know you love your vehicle, so why not come see us at Glisten Detailing for the best auto detailing Minneapolis has to offer and then try Ceramic Pro or Clear to keep your vehicle’s paint protected. We make old things new. Sometimes we even take what may appear to be new and make it even better. Restoration is all about intentionality; it’s about making something look the way it was supposed to be. Surface preservation is the heart and soul of who we are. Your new car may look new now- but what about down the road? Or worse: why restore something if you don’t maximize your ability to prevent restoring it again? Read all about Ceramic Pro and what we can do. It’s easier to maintain than to fix. Simple consistent washing uses less resources than starting at square one all over again. Less Energy. Less Water. Less Money. We make it ultra convenient to keep your car looking and feeling good.